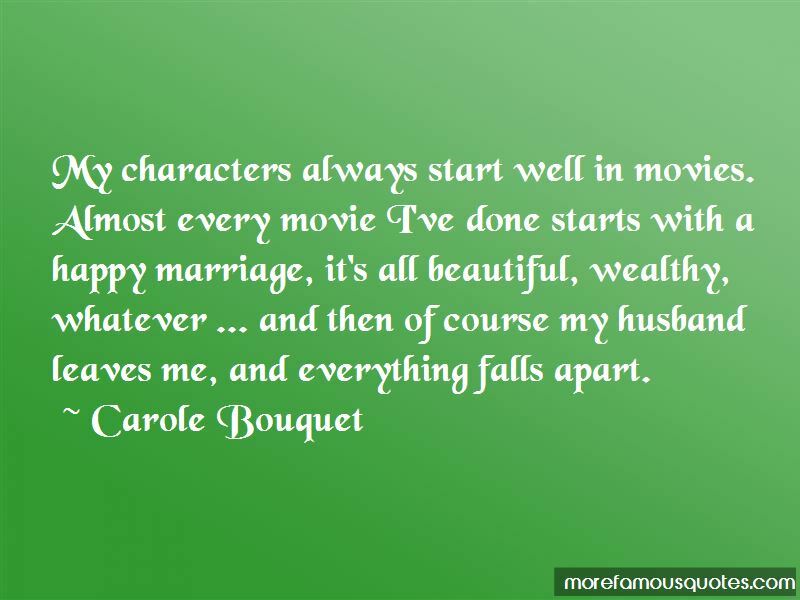 Enjoy the top 23 famous quotes, sayings and quotations by Carole Bouquet. When you're young, all the accidents, all the pain you take them, but at least you're very strong. 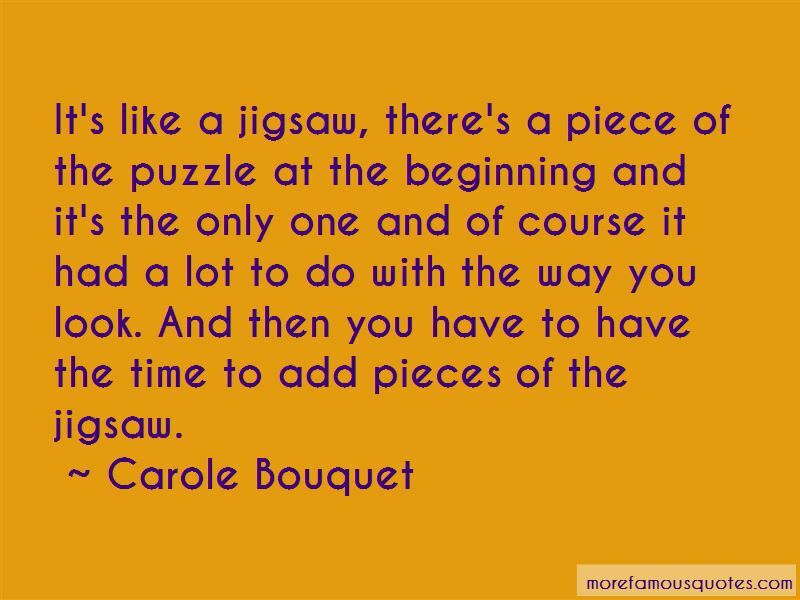 In fact through time, it's just adding more and more pain, more and more loss and it makes you more fragile. 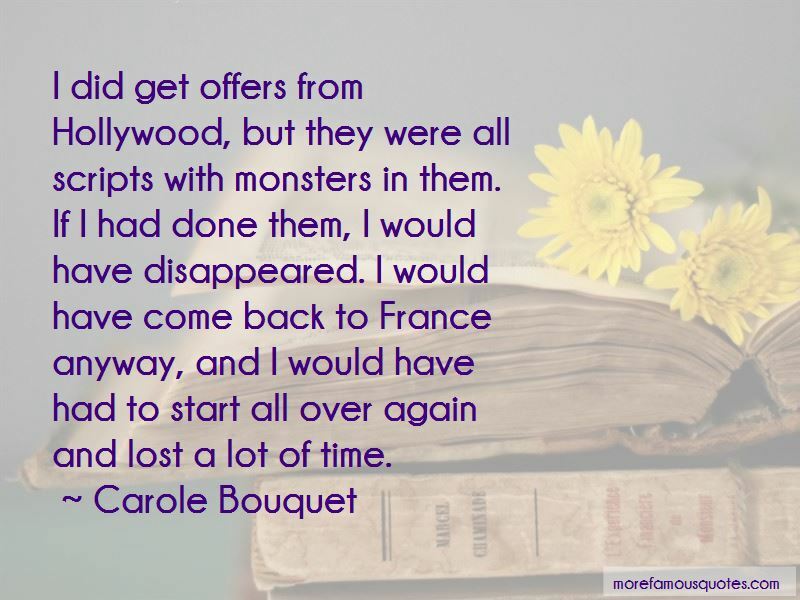 Want to see more pictures of Carole Bouquet quotes? 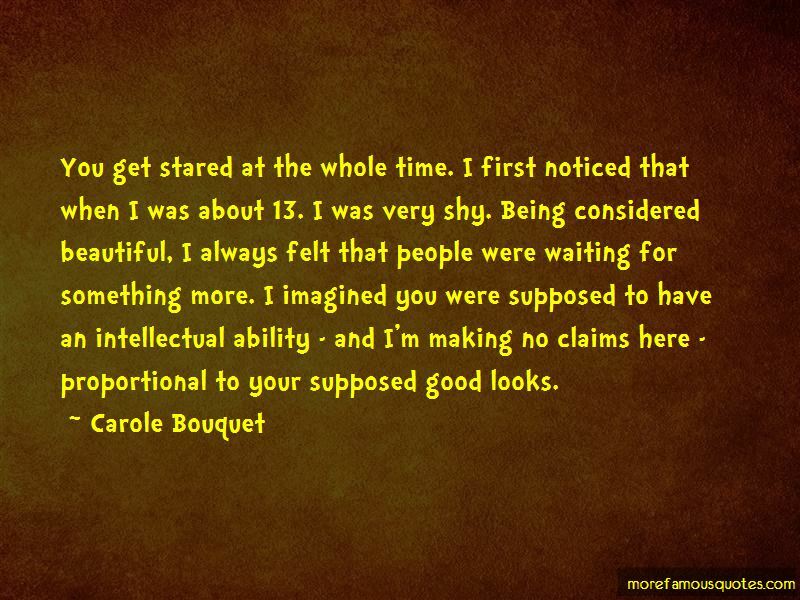 Click on image of Carole Bouquet quotes to view full size.